Customer Relationship Management (CRM) solutions available for SMB’s to Enterprise. 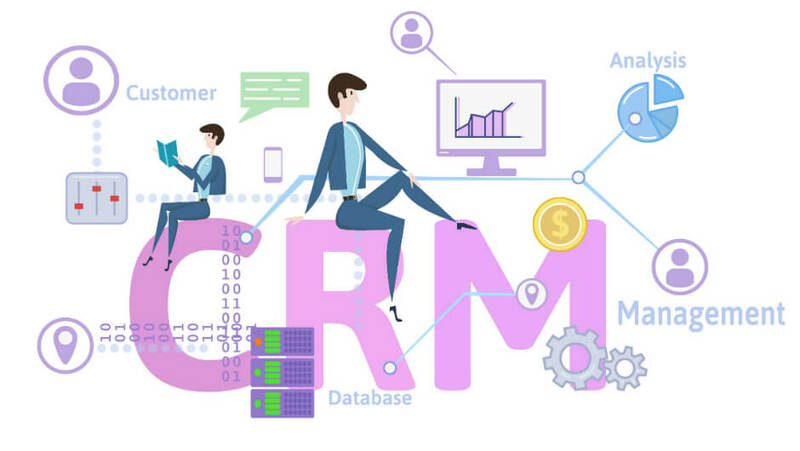 Customer Relationship Management (CRM) is the most efficient strategy for managing an organisation’s relationships and interactions with customers and potential customers. We offer the best CRM solutions for your organisation. 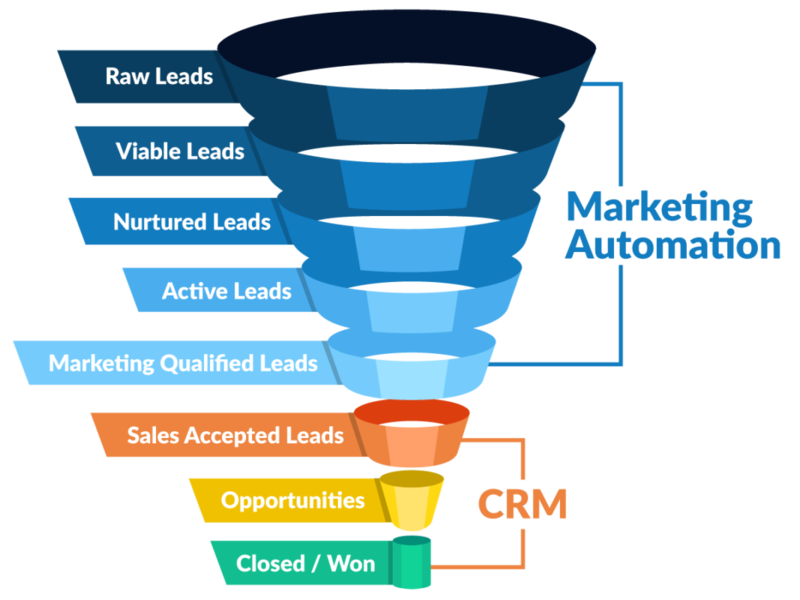 A CRM system gives everyone – from sales, customer service, business development, recruiting, marketing, or any other line of business – a better way to manage the external interactions and relationships that drive success. Successfully utilising a CRM solution can radically improve a company’s organisational efficiency, customer services, productivity and of course sales. We can help advise your business on how best to implement a CRM solution and which option is the best fit for your business.Automate your sales workflows to allow your sales staff to spend more time selling. Organisation! Track your interactions with all of your leads, customers and contacts in one centralized database. 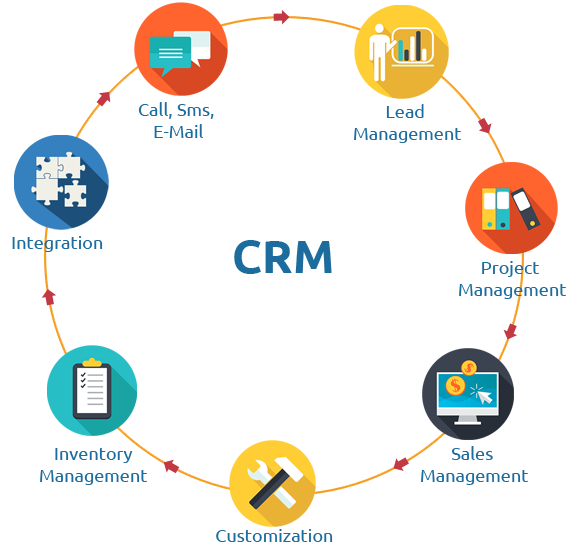 Manage your pipeline effectively. Track multiple pipelines for different campaigns. Automate your processes to reduce repetitive tasks like data entry. Get your time back so you and your team can focus on selling. Grow your company. A good CRM allows your business scale. Advanced reporting and analytics allow you to visualize how your reps are performing. Improve internal communication within your team. Assign tasks and deals to sales reps. Provide better customer service. Dedicated Service hub available with support tickets and many other features. If members of staff leave your business or are on holiday you still retain all customer information. Get customers who are interested in your products or services actively reaching out to you by utilising effective inbound marketing techniques. Live Chat – Chat with customers on your website using the CRM’s built in live chat tool. High quality content creation – We can provide advice on content strategy.